If this is your first time going to CycleBar, make sure to set up your online account at oprf.cyclebar.com before class. Be sure to arrive 15 minutes before your first class. The staff will get you checked in, show you around the studio and get you properly fitted for your bike. For attire, you’ll want to wear a tank or t-shirt and form-fitting workout shorts or pants. 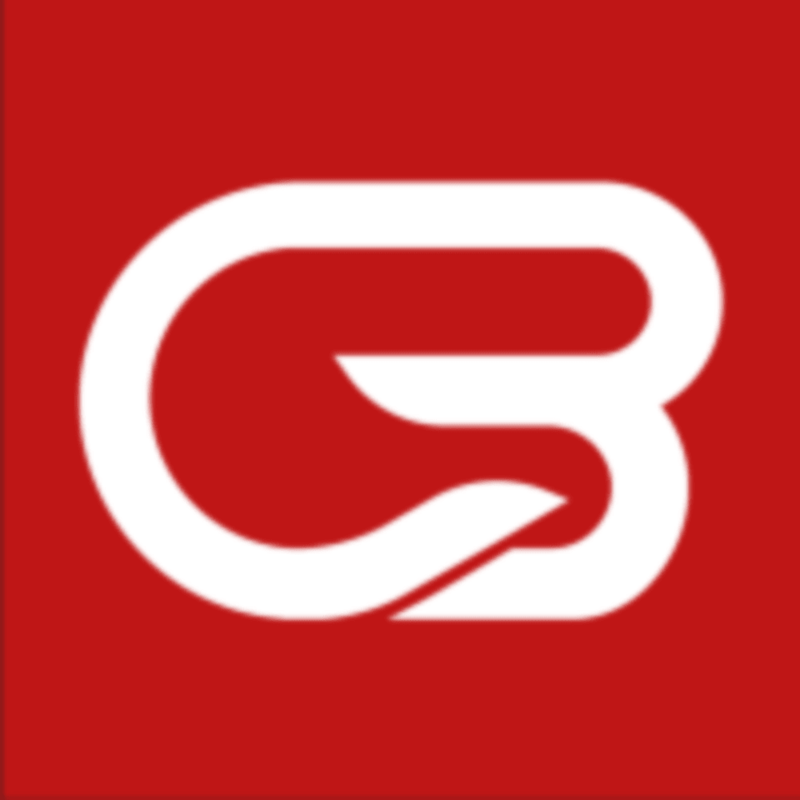 CycleBar provides cycling shoes at no cost, but you’re free to bring your own if you’d like. The bikes are SPD compatible. Before you ride, they recommend that you hydrate with plenty of water and a light snack. CycleBar offer water bottles and healthy snacks completely free of charge, so no need to worry about packing them yourself. CycleBar - OPRF is located at 7513 W. Lake Street River Forest, IL 60305 They are near Lake and Harlem at the end of the Green Line. never a disappointment, Ashley brings challenges and you find yourself able to meet them, amazing class!! Friendly instructor with a great play list. My legs were worked! awesome, adrenaline filled class, and the instructor is ameeezing!! Great instructor! Class went by so fast and I had a great sweat! Music was a yawner. Are we that old? Oldies but goodies are fine thrown in or with a cool remix. This was depressing. Always an awesome and amazing workout with Ashley, she knows how to make it burn but make it so worth it! !